DALLAS -- The USA Film Festival and the Angelika Film Center Dallas will partner to present Sci-Fi Summer Film Series, a 4-film series in August featuring contemporary and classic science fiction films. 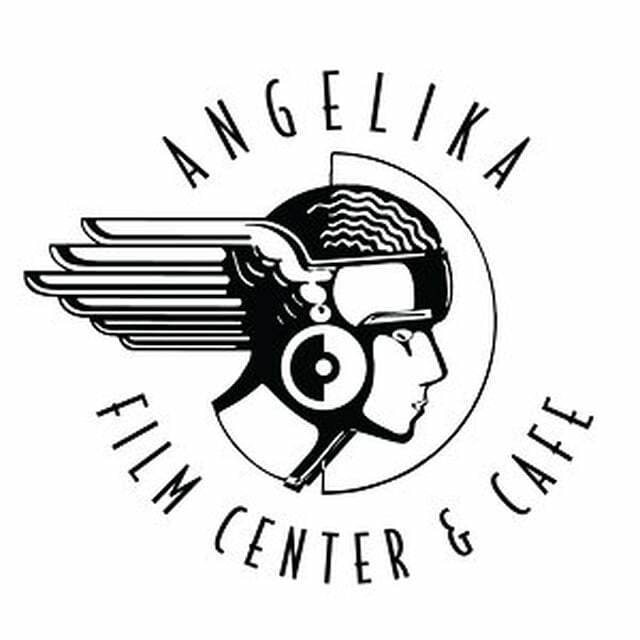 The series will take place at 7:00pm on Tuesdays in August at the Angelika Film Center, 5321 E. Mockingbird Lane, Dallas, Texas. "For this fun, big-screen series, we picked some of our favorite films from the past five decades that rightly deserve classic status - several of which were overlooked at the time of their release (Attack the Block and Dark City)," said Ann Alexander, Managing Director for USA Film Festival. VILLAGE OF THE DAMNED (1960) -- After all the residents (human and animal) of the quaint English village of Midwich go mysteriously unconscious for 4 hours one day, all of the women of child-bearing age awake to find that they are pregnant. When 12 otherworldly children are subsequently born - all on the same day - the fun really begins. The wonderful George Sanders gets to play a sympathetic and heroic character for a change and he does it with terrific grace as the children's chief advocate. Faithfully adapted by German director Wolf Rilla from John Wyndham's spooky novel ("The Midwich Cuckoos") in gorgeous black and white, this eerie classic still has the power to chill -- and the last scene will have you holding your breath! Not rated. LOGAN'S RUN (1976) -- Welcome to the 23rd Century - an idyllic domed world of pleasure where everything is perfect. Until you turn 30 years old, that is, when inhabitants are sent for "renewal" ascending heavenward on a carousel as friends and family applaud (where they are actually killed). Logan 5 (Michael York) is a "sandman" in this fabulous futuristic world assigned to intercept "runners" who attempt to escape the city. When Logan is double-crossed by the computer-mind that rules the city, he decides to take a runner himself and the beautiful Jessica 6 (Jenny Agutter) joins him. The Dallas-filmed cult classic features super-cool shooting locations including the Dallas Apparel Mart and the Fort Worth Water Gardens. The cast also includes Farrah Fawcett and Peter Ustinov. Rated R.
DARK CITY (1998) -- In a city that never sees a sunrise, who are the mysterious group of bald men who drug the city's inhabitants and manipulate their memories - and what do they want? Nothing is as it seems in Alex Proyas' grimy neo-noir masterpiece. Starring Rufus Sewell, Jennifer Connelly, Kiefer Sutherland, William Hurt, Richard O'Brien, Ian Richardson and Colin Friels. Rated R.
ATTACK THE BLOCK (2011) -- Alien invaders get more than they bargained for in this London-set kids-vs-aliens super-fun, old-school creature feature. Overlooked at the time of its release, Joe Cornish's feature debut is a rip-roaring good time that deserves modern classic status. The cast of (then) unknown kids includes the film debut of John Boyega who stars as Finn in the new Star Wars films. Also starring Nick Frost as the tower block's resident drug dealer and Jodie Whittaker who, as announced this summer, will be the first woman to play The Doctor in the Doctor Who film series. 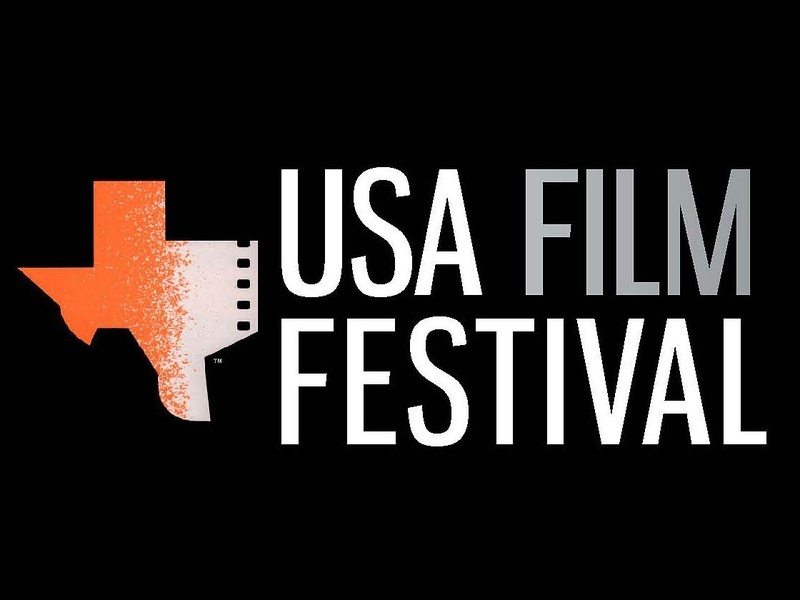 Rated R.
ABOUT THE USA FILM FESTIVAL -- Now celebrating its 48th anniversary year, the USA Film Festival is a Dallas-based, 501c3 nonprofit organization dedicated to the encouragement and recognition of excellence in the film and video arts. The Festival's year-round programs and events include KidFilm®, special monthly programs and premieres, and the USA Film Festival, held each spring, one of the oldest film festivals in the U.S. The USA Film Festival is supported in part by the City of Dallas Office of Cultural Affairs.